» Looking For Best Pillows for Your Needs? Here’s How To Choose One. 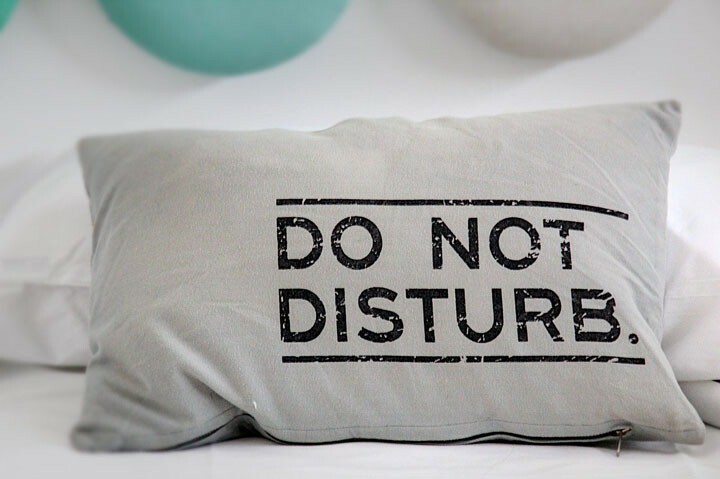 While it’s true that a good night’s sleep is the result of various factors, most of us concentrate exclusively on noise-related or lighting issues, and we undermine one of the primary aspects: choosing the best pillow. That being said, selecting a high-quality pillow and positioning it correctly is in your best interest. 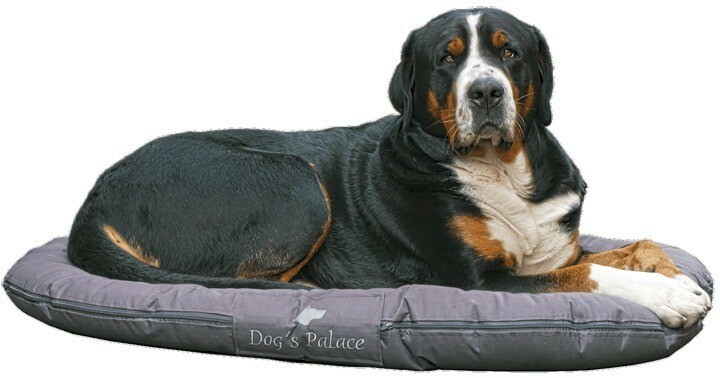 Pillows have been designed to maintain the head elevated. Plus, they have to keep the neck in a neutral position. These two functions, although often overrated, are crucial, influencing the quality of your sleep and the way in which you feel every morning. Apart from comfort, the right product has to offer support to your body, preventing you from coping with pain, afterward. 5. How Should You Store Pillows the Right Way? Conclusion: Must Read Before You Go! There is no "one size fits all". People have different needs and sleeping patterns, so they require different kinds of pillows. 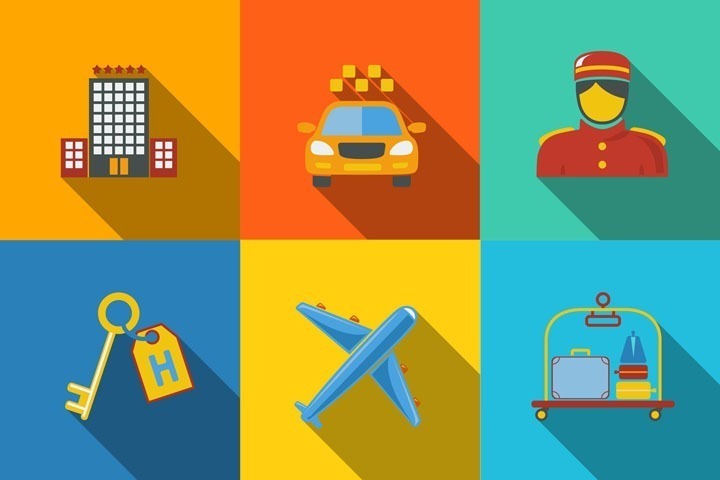 The following guide will take you through all possible options so that you know which one fits your exact needs. Go through it very carefully and find your match. You're just a few scrolls away from a good night's sleep! The prime function of a pillow is to maintain the neck and the head aligned during your sleep. The sleeping position also plays a crucial role, although it is often overlooked. Your sleeping position affects your spinal alignment, your respiration, or even the way in which your skin looks, as some sleeping positions make the skin prone to premature wrinkling. That being said, one could enhance the quality of his/her sleep by simply selecting the correct pillow, with the right amount of fill for a particular sleeping position. Your pillow and your sleeping position – aim at offering support for your neck, spine, and head. That’s why you need to choose one that adjusts to your neck. Apart from that, it should also support the curve of the neck while offering enough firmness to the head without collapsing. It’s perfectly fine to sleep on your side or back (or both) as long as you keep your spine in a neutral position so that the alignment isn’t bent. A pillow should be comforting, but it should also support the intricate bone structure of the entire body: spine, hips, shoulders, neck, and head. When chosen accordingly, it could prevent or even alleviate particular pains and discomforts. Since the purpose of a pillow is to keep the upper body aligned during the sleep, it could also counterbalance the points in the body while offering relief from pressure. On that note, the correct type of support can be fundamental in helping the spine to rest comfortably. If you struggle with any body pain, this could make the world of a difference. To cope with body pains, first and foremost, get a right pillow so as to optimize your sleep. Sleep has a restorative purpose, meaning that it offers your body energy and strength to heal itself. Apart from that, if you experience body pain, it is recommended to engage in exercises or physical therapy or, at the least, do some stretching exercises to diminish the pain. Pillows for body conditions refer to one designed to fulfill special needs such as pregnancy, snoring or sleep apnea etc. Listening to your body's needs is important and should not be ignored. For example, some people don’t feel well-rested after sleeping on their back, but that is their natural inclination. Can you do something about that? Yes, you can do. You can buy a body pillow and train your body to sleep on its side. Your choice of pillow could help you change your sleeping position with another one that could alleviate your pain and discomfort. It's that simple. Pillows that are designated for certain body conditions are separated into many categories, providing a wide diversity to individuals whose circumstances prevent them from feeling well-rested after a night’s sleep. A pillow’s filling plays a fundamental role in defining its character. To be more precise, depending on the type of filling, and the quantity of filling used, the product could be either appropriate to your needs and preferences or not. It’s worth noting that each type of filling is linked to a set of advantages and disadvantages. Each category aims at meeting the needs of a particular target audience. What could work perfectly for someone could cause neck or spine pain in others? 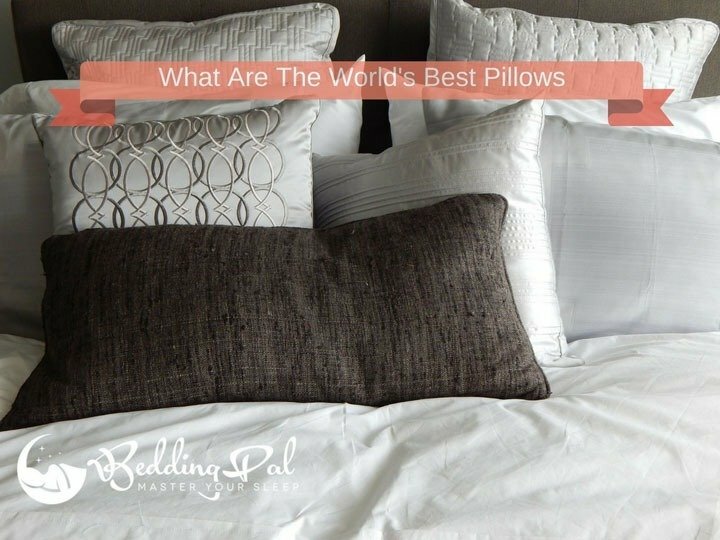 Although testing several products yourself is the safest way to choose the best pillow for your needs, knowing what each item aims at doing could help you make the right choice, as well. Additionally, increasing or decreasing the filling will imminently alter the features of the pillow. As a general rule, including more filling will enhance the loft making it firmer. Whereas, Diminishing the filling will create a soft, thin version. Who said that pillows are designated entirely for sleeping? Some can indeed be used to promote comfort or to alleviate pain, while others are used for purely decorative purposes. That being said, the shape and design of the product could determine its use and efficiency in that respect. Of course, when it comes to pillows available in different shapes, it means one can also use them for decorative purposes, as they could liven up a dull room, for example. Often, they are beautified with unique embellishments and details. Since we’re talking about distinct pillow shapes and designs, we could mention the physical benefits of choosing particular designs, not necessarily during sleeping but for relaxation reasons. 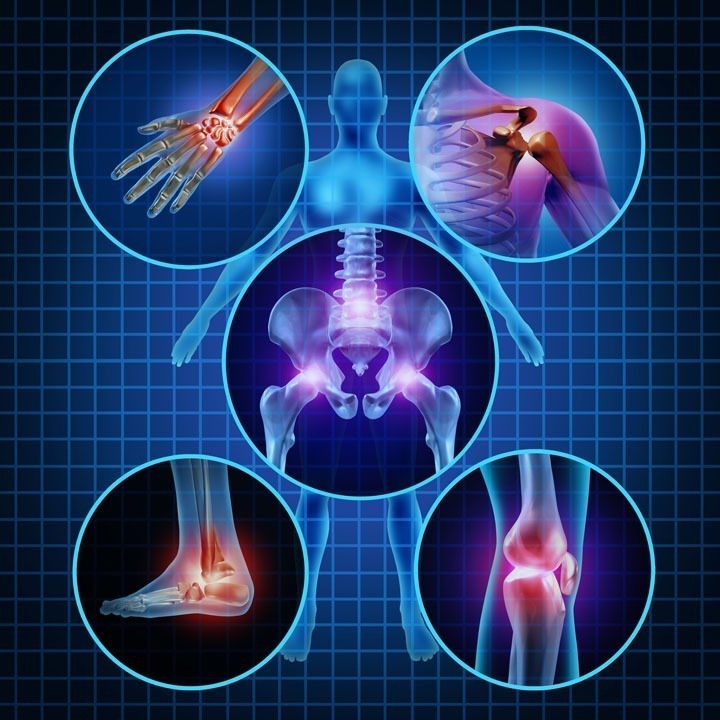 Others are created specifically for certain parts of the body with one primary purpose: to deliver adequate support to the bone structure. It’s up to you to have a look at the range available and finding the one that meets your needs. Evidently, the purpose of the item you’re purchasing should be your priority. If you are on-the-go, it doesn’t mean that you have to be uncomfortable. In fact, you should try even more to increase your comfort, since you will no longer be sleeping in your bed. So apart from being the average pillow that you can sleep on, it also needs to be an item that will adjust to every other circumstance – those that involve being far away from home. Take planes, for instance. The chances are that unless you are flying first class, you’ll be stuck on a chair, trying to hold your neck in a position that won’t leave you hurting. If you get a travel pillow, on the other hand, you’ll end up reaching your destination well-rested. The same applies when you are going camping or backpacking. It’s nice to spend your evenings under the stars – but it’s not so nice if you feel a rock under your neck or a chill going down your spine due to the cold. When you are buying on-the-go pillows for travel, airplanes, backpacking or camping, you may want to keep in mind that size, filling, weight, and shape matter significantly. You need to choose one based on your purpose. Bedding Pal suggests you must check this one too. My Pillow is an item that went through a lot of controversies – mostly due to its selling method rather than the sleeping benefits. Still, the idea of this product is that it uses patented 3-piece interlocked filling that takes the shape of your head and keep your spine in a correct position. The reason why this one is so convenient is that it comes in many shapes and sizes. You can buy it travel-size so that you take it on-the-go, or you can buy it full-size to place on your bed. You can even choose the firmness if you have certain preferences. Plus, the pillows are non-allergenic and machine-washable, making them a good choice if you have breathing troubles or asthma. When was the last time you changed it? If you can’t remember… well, we can’t say that you are alone in that. Pillows are usually an afterthought for us all. The thought that you can’t sleep because your pillow is old will probably not even cross your minds. It's more likely that you’ll resort to sleeping pills rather than buying a new one anytime soon. There isn’t an exact science as to how often you should change your pillow – but there are certain hints that will tell you whether you should go towards a bedding store or not. If you have a pillow that has not been made from foam (for instance, it is made from down or another similar filling), fold it in half. If it springs back into place, then the support is still there, and there is no need for you to change it. On the other hand, if it stays just the way you folded it, then it’s time to get a new one. You also need to pay attention to the cover. Sure, it may have passed the fold test, but if you see yellow sweat stains, the chances are that it’s hiding a lot of dead skin, body oils, and dust mites – which is why it is recommended that you replace them regularly. If your pillow is inexpensive, plain and made from polyester, you should replace it twice a year. However, if it is made of memory foam (or with a similar structure), you can get away with changing it anytime between 18 and 36 months. 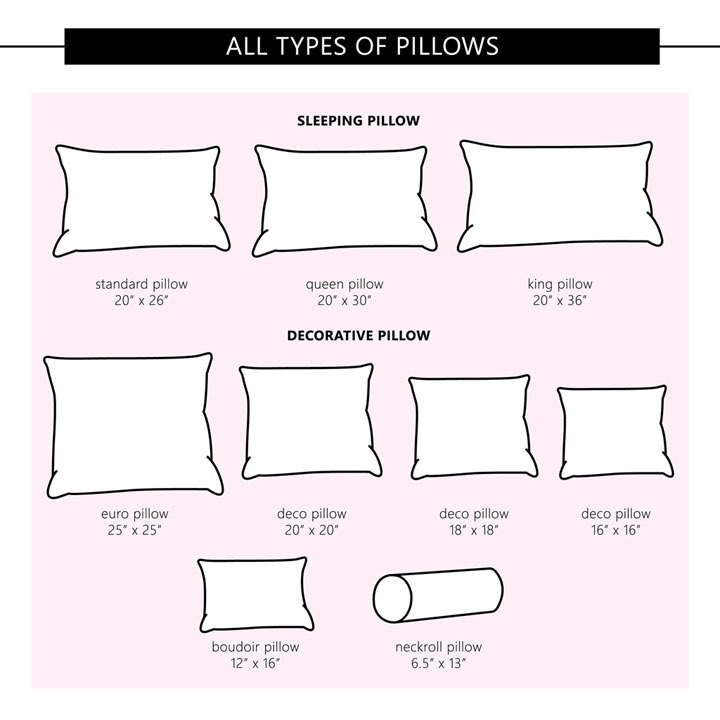 Reader's Digest's guide on when to replace pillows. 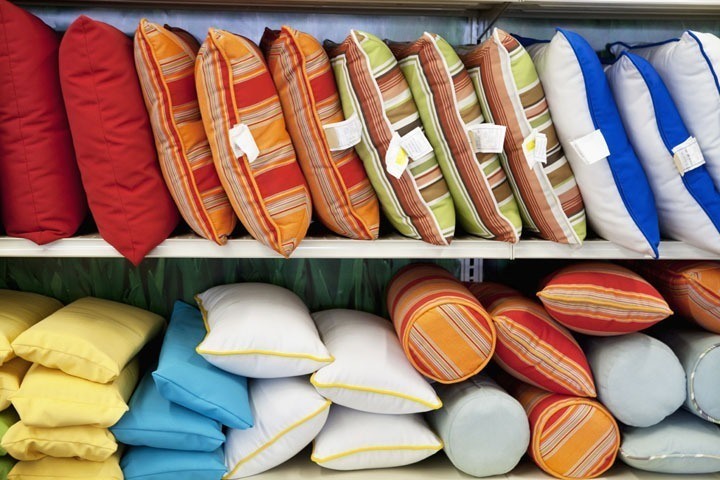 ​On the inside, pillows are made from different types of filler fabric. It can be regular foam, viscoelastic foam, feathers, down, synthetic plastic fibers or latex. In the past, we used to have straw filling as well, but we hardly ever see such models anymore – because they are very uncomfortable. Feathers are usually the more comfortable option – and down even more so. They may often be the most expensive ones, but they are softer than other options, and they have the best head-shaping properties – even better than memory foam. Those who are prone to allergic reactions may want to put down and feathers aside and go for foam and fiber. Buckwheat filling is also common since it is cruelty-free and less allergenic than down or feather. The filling is held together or covered by a cloth that is either cotton, silk, or other similar fabrics. These pillowcases usually have a slit on the side that can be either left the way it is, secured with buttons, or with a zipper. 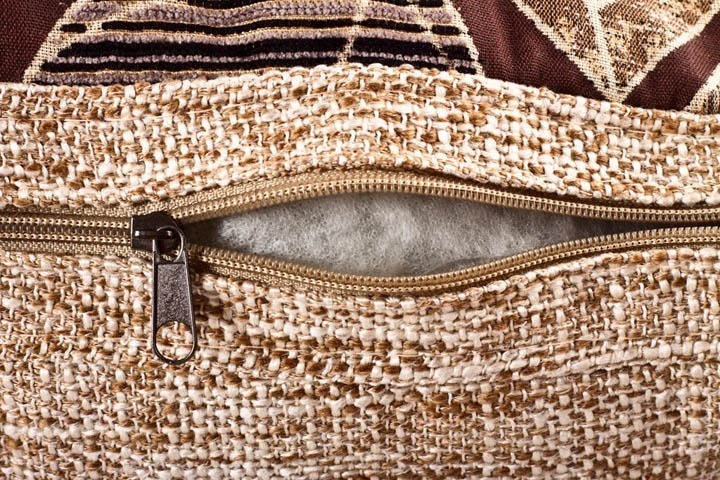 The advantage of zippers is that they will prevent the microorganisms from coming in. If you want to have any chance at getting things done that day, then you need to get a good night’s sleep. However, if you choose the wrong pillow size, the chances of getting that sleep is rather slim. What’s your sleeping style? Side sleepers, back sleepers, and stomach sleepers will all need different sizes. A side sleeper, for example, can go for a travel size or a standard size, since you don’t use much space. Back or stomach sleepers, on the other hand, may want to go for above queen-size – especially if you have a broader back. What is your bed size? If you have a king-sized bed, then the standard size might not work out that well for you. A standard-sized bed will ask for standard sized pillows, a queen-sized bed will ask for queen-sized ones, and a king-sized bed would be ideally matched with king-sized pads. Before making a purchase, you should measure the bed, and make sure that the pillow you chose stops a few inches short of the margins. Moreover, do ask yourself that what do you need the pillow for? Do you need it to bring you up while you are reading? Then go for a king-sized one. Do you only want to decorate the beds, then go for some Euro-sized ones with beautiful decorations. Or maybe you just need one for travelling; in that case, go for a travel-size. The better you take care of your pillow, the more you’ll be able to use it – and not get sick because of it. Indeed, cleaning and maintaining it is a hassle – but it’s the better alternative to sneezing like a maniac and not feeling well because of the allergens. Still, there’s a proper way to go around it. Experts will obviously recommend that you professionally dry clean "down" and other potentially fluffy bedding items. 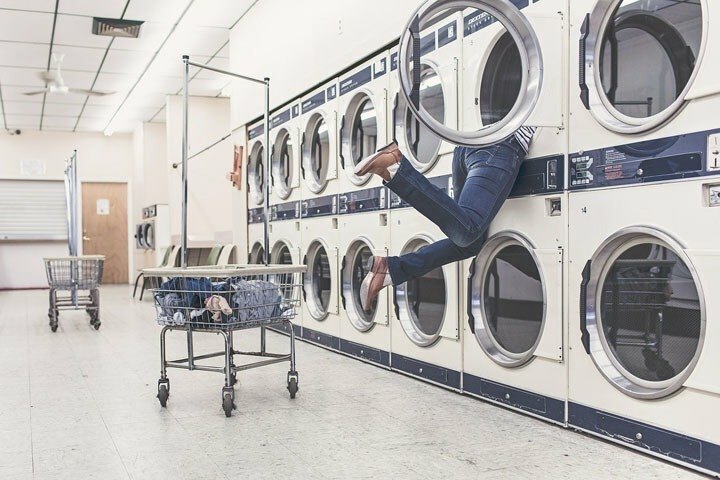 Still, with a little bit of care, you can maintain them yourself – no matter if you choose to do so by hand or by washing machine. a) What should the daily care routine be? The one thing that you should consider changing every day (or at least once every few days) is the cover. It will catch most of the icky stuff, so you should clean it as often as you would do with a pair of pajamas. Furthermore, to prevent damage, in the long run, you may want to fix spots on the pillow from the moment they appear. Therefore, you have to take a damp cloth and clean the dust and stains every day. b) When and how often should you wash them? The cleaning interval varies, but you should do so every 3-6 months to get rid of bacteria, mold, and others. You may want to read the instructions on the pillow tag to ensure that it’s not for dry-cleaning only. While the general interval is around twice a year, specific materials will also ask for different maintenance. Foam: If you are a fan of memory foam, then you already have a head start. Since foam is hypoallergenic, it won’t gather dust mites and bacteria as easily as other materials. However, you should still wash it twice a year – or even more often, if you start noticing odors coming from the pillow. Feather: Feather pillows require the fold method. If you pack it together and it doesn’t retake its shape after being released, it might need some washing and fluffing. If it still doesn’t spring back to life after that, you might want to get a new one. Polyester: Just like foam, polyester is hypoallergenic – so you can easily get away with washing them every six months or when you feel that they are losing their shape. 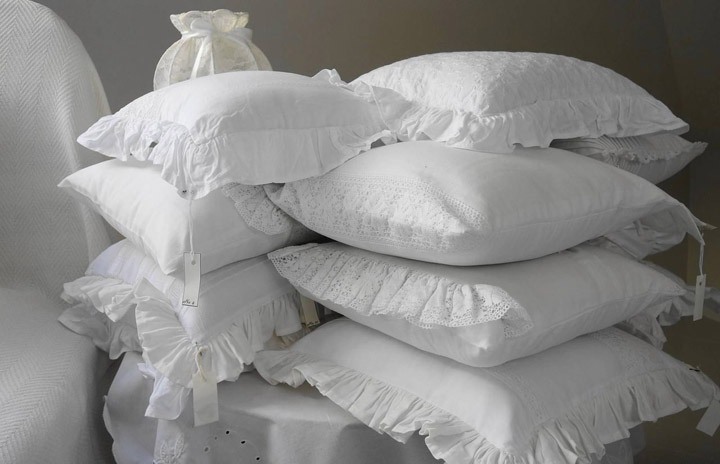 Pillows should usually be stored in their cases – but you may want to make sure that they are cotton or any other breathable material. Cotton should be a good choice in these circumstances, and you must always place them in clean and dry environments. Since mildew and mold can ruin your pillows, you might want to ensure you have completely dried the items before storing them. If you have a storage bag, that’s even better. However, as tempting as it may sound to you, it’s never a good idea to store your pillows in plastic. It won’t allow them to breathe – hence, it will be a breeding ground for allergens. Usually, when you want to get rid of something, you throw it into the trash and buy a new one. Still, when it comes to pillows, there are better ways to do this. Here are the steps to keep in mind. Store it into a plastic garbage bag but don't forget to remove the cover before storing. Look for animal shelters in your area. They usually accept bedding donations. You can also take it to the thrift store; however, you should still ensure that it is in good shape. If you are a pet owner, bingo, you may reuse the pillow as a bed for your pet. You may also use it as knee protectors if you do a lot of garden work; however, you may want to cover it with a vinyl casing before use. If you are unable to reuse it or donate it, simply throw it away in the garbage can. Picking the best pillow is not as easy as we thought. For it to give you the proper support, it must has a right size and shape. On top of that, you must be willing to maintain and clean it properly and regularly. Keep your preferences in mind before choosing a pillow, and remember that what is right for your spouse may not be as good for you. Consider your sleeping habits and your home environment each time you decide to buy a new one. Hopefully, this guide has proven useful to you and has helped you pick the best pillow that suits your needs. Now give it a quick share :).